During World War I, medical technology vastly improved, but unfortunately, so did weapons. Men returning from war were far more disfigured due to technological advancements like the machine gun. As a result, artists like Anna Coleman Ladd were in high demand for reconstructing their faces. 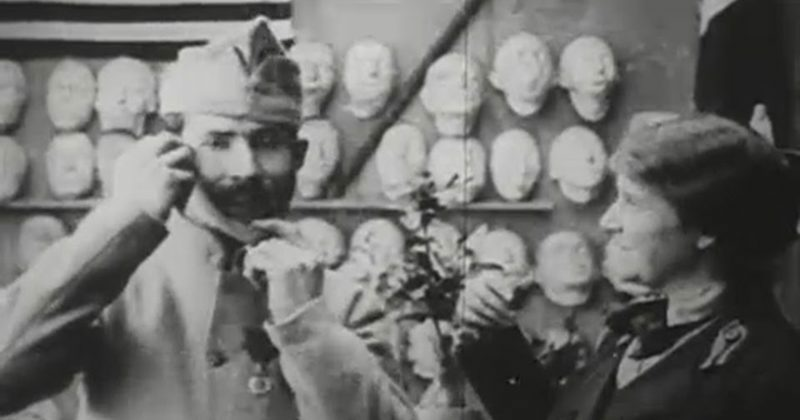 In this black-and-white footage, Ladd, along with British sculptor Francis Derwent Wood, construct and fit metal masks onto soldiers who lost portions of their face to warfare. This may just be due to the nature of the black-and-white footage, but the masks look pretty good, at least for early 1900s prosthetics. 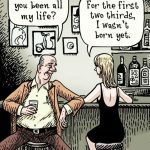 The work of Ladd and Wood shows an interesting intersection between artistic flair and medical science that’s still seen today.